Our goal at Windsor Dental is to create a winning team that will provide the most comprehensive, progressive dental care with compassion and knowledge for our patients while creating a rewarding work environment for our team. 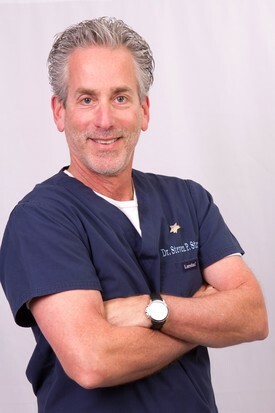 Dr. Steven P. Stern is the founder and Dental Director of Windsor Dental Center, a state-of –the-art multi-specialty dental practice designed to allow families to have all their dental needs taken care of under roof. 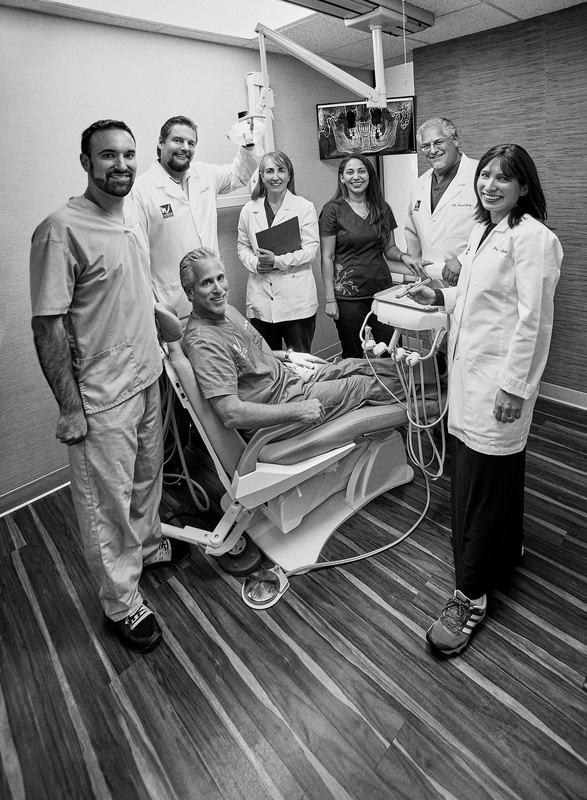 He established Windsor Dental Center over 25 years ago and has expanded his medical staff to include board certified endodontists, oral surgeons, orthodontists and periodontists. In addition, Windsor Dental Center offers a host of cosmetic dentistry options including dental implants veneers and Zoom whitening. After completing his undergraduate degree at Brockport State University with a B.S. in marketing, he set his goals on dentistry. 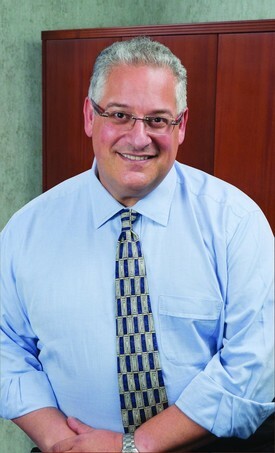 Dr. Stern then graduated from Fairleigh Dickinson University School of Dentistry. He is a former Clinical Assistant Professor at Mt. Sinai Hospital in NYC, where he also completed his residency. He is an active member of the American Dental Association and is the president of Newburgh Dental Society. Dr Stern continues to stay informed of leading-edge technology and procedures by attending many continuing dental education courses each year. He completed the World Clinical Laser Institute and is certified for the Diode Laser. He attended the Las Vegas Institute for Dental Restoration, is certified in the E4D Dentist System, and most recently has attended the MALO Clinic course on All- on-4. Dr. Stern recently completed a four day Full Mouth Reconstruction and Occlusion course at NYU School of Dentistry. In keeping current with new technology and techniques, Dr. Stern received advanced training in the ability to restore a patients entire smile within a minimum amount of time. In his practice Dr. Stern uses the knowledge gained from this educational training everyday in the treatment of his patients. Patients are afforded laser treatment and Windsor Dental Center is one of the offices that provide All- on-4 service for full mouth rehabilitation. Dr. Lisa Cohen is a Board Certified Endodontist. Dr Cohen graduated at the top of her class at SUNY Stony Brook and was inducted into Omicron Kappa Upsilon honor society in 2005. 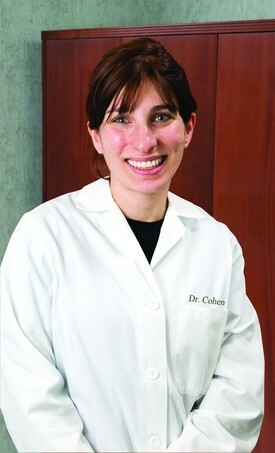 Dr. Lisa Cohen is an independent Doctor working at Windsor Dental. Since then she has excelled in many areas of general dentistry. She worked as a general dentist for several years before attending the Manhattan VA Endodontic program where she obtained her certificate. She has expertise in all phases of both surgical and non-surgical root canal therapy. Dr. Fernando Ehrhardt is a graduate of Harvard University College of Dentistry where he received his Doctor of Medicine Dentistry in 1999. After completing dental school, Dr. Ehrhardt continued his training at Columbia University School of Dental and Oral Surgery; for an additional 3 years post-graduate training in periodontics. During his training, Dr. Ehrhardt learned the art and science of periodontics and implantology from some of the best periodontists in the country. After graduating as a Master of Science in Periodontology, he stayed on as Clinical Instructor for several years. 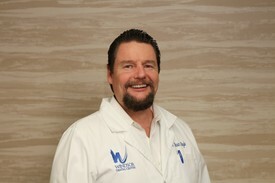 Dr Ehrhardt is an independent Doctor working at Windsor Dental. 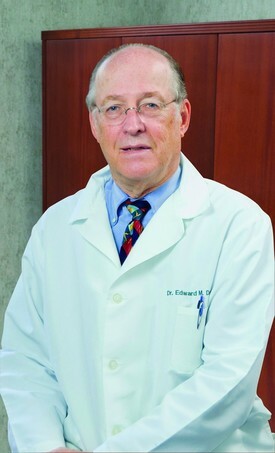 Dr. Ehrhardt was born in Seattle and has lived in Uruguay, Mexico, Miami, and Boston before settling in the Big Apple. He is a big fan of watching Formula 1 racing, exploring the world, and enjoying the arts. Dr. Ehrhardt is a caring and compassionate periodontist, who is known for his cheerful disposition and good sense of humor. Restoring the health, function, and esthetics of his patient's mouths while they are in complete comfort is his utmost priority. Board Certified Oral and Maxillofacial Surgeon and a Certified Anesthesiologist, Dr. Drescher specializes in placing dental implants and performs advanced surgical procedures, such as extractions of impacted wisdom teeth. Dr. Drescher is certified to provide I.V. sedation, which keeps patients conscious, pain-free, and responsive to instruction. Dr Drescher is an independent Doctor working at Windsor Dental. Dr. Drescher graduated from New York University College of Dentistry. To become an oral surgeon, four additional years of education are required after completing four years of dental school. He trained in Oral and Maxillofacial Surgery at New York Hospital's Cornell Medical Center. He also completed residencies at the VA hospital and the Coney Island hospital, both in Brooklyn, NY. He completed his anesthesiology training at Mount Sinai Hospital in New York City, and trained at Maimonides Medical Center in Brooklyn, NY. Dr. Drescher is a Diplomate of the American Board of Oral and Maxillofacial Surgery, a member of the American Association of Oral and Maxillofacial Surgeons, and a member of the Connecticut Society of Oral and Maxillofacial Surgeons. He is the attending doctor in oral and maxillofacial surgery at the Hospital of St. Raphael in New Haven, Connecticut. He is also a course director at the CSOMS annual implant seminar. Dr. David is a Board Certified Oral and Maxillofacial Implant Surgeon. 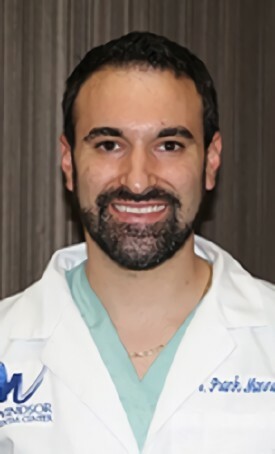 He completed his residency at the Long Island Jewish Medical Center, and is an associate professor at the University of Tennessee, Department of Oral and Maxillofacial Surgery. 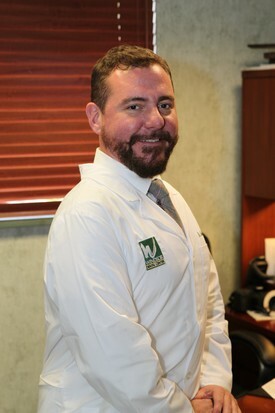 Dr Zelig is an independent Doctor working at Windsor Dental. In Memphis, Dr. David was an active member of the Craniofacial Team and was active in Orthognathic and TMJ Reconstruction, including joint replacement surgery. Before returning to New York, he ran a successful private practice in Memphis, TN, with emphasis on implant surgery, I.V. anesthesia, orthognathic and TMJ surgery. For his patients' comfort, Dr. David is certified to provide either I.V. Sedation or oral sedation upon request. Dr. Boyle graduated from the University of Pennsylvania School of Dental Medicine. Dr. Boyle served on active duty in the U.S. Air Force after graduation earning multiple awards and commendations. He was selected by the Air Force for long term training in the specialty of orthodontics and attended the University of Rochester, Eastman Dental Center. Dr Boyle is an independent Doctor working at Windsor Dental. Dr. Boyle is an Invisalign Preferred Provider. He is married and enjoys spending time with his two daughters. Dr. Tamakuwala was born and raised in India. As a young girl she dreamed of becoming a dentist and later reached her goal in 2005. She worked as a dentist in India for over one year before realizing another dream, moving to the United States and practicing as a dentist here. She graduated from New York University college of Dentistry with honors in Aesthetic Dentistry. 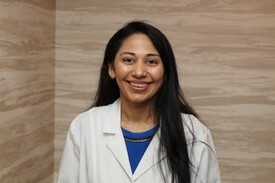 Dr. Tamakuwala completed her residency at Montifore Medical Center, Bronx, NY. She is a member of American Dental Association, Academy of General Dentistry, and American Academy of Cosmetic Dentistry. Dr Jigisha, as she is affectionately refereed as, is very comforting with patients who are apprehensive about going to the dentist. Dr Jigisha recently completed a Full Mouth Reconstruction certification at NYU College of Dentistry. She is able to restore your entire smile. 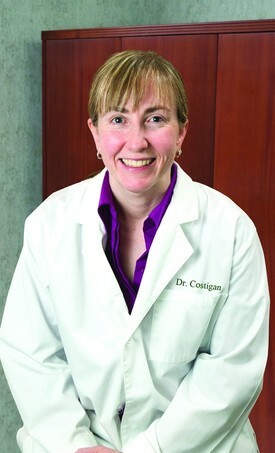 Dr. Mary Costigan, D.M.D., is a leading specialist in advanced aesthetic and restorative dentistry. She earned a reputation as a “meticulous perfectionist” by her patients. Dr. Costigan earned her dental degree from Tufts University, and completed her specialty training in prosthodontics at the prestigious VA hospital in Manhattan. She also received advanced certification at NYU College of Dentistry for surgical training in the field of dental implants. Dr. Costigan is eager and well-equipped to meet the challenges of complex dental problems, as well as treat patients suffering from dental phobia, and we’re thrilled to have her as a member of our team. Dr. Frank A. Manno specializes in general and cosmetic dentistry. Dr. Manno graduated from Rutgers School of Dental Medicine and he did his residency at VA Hospital in Lyon, NJ. He is affiliated with American Dental Association (ADA) and the New York State Dental Association (NYSDA). Dr. Manno wanted to be a dentist since he was a small boy in first grade, He grew up in Ramsey, NJ and became a hygiene assistant at the age of 15. He then worked his way through school to become a dentist. He loves making his patients happy with a new smile. In his free time, he likes to run, hike, bike and camp. He enjoys spending time with family and friends. He and his wife Tracy live in East Hanover New Jersey.